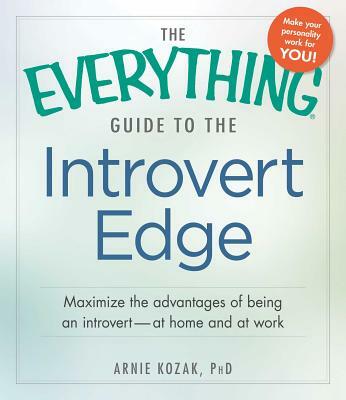 Thrive in an extroverted world. You don't need to become an outgoing extrovert to be successful. This essential guide will help you change the way you look at yourself and use your personality to win--at home, in social situations, and at work.